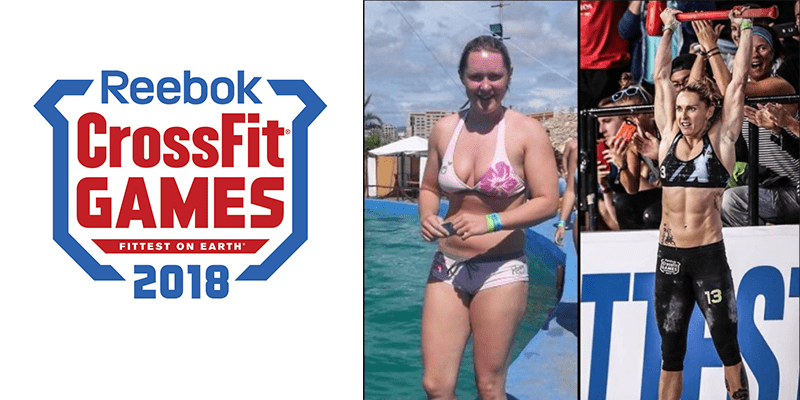 From Josh Bridges to Sara Sigmundsdottir, find out what your favourite CrossFit Games Athletes were like in the past. CrossFit boasts a huge number of amazing transformation stories, but this also includes many CrossFit Games Athlete transformations as well. Check out all the photos below to witness some of the incredible changes that have been made by these elite athletes. Our favourites include Travis Williams, Brooke Ence, Pat Vellner and Sara Sigmundsdottir, which do you find the most impressive? *Images from the athletes themselves.